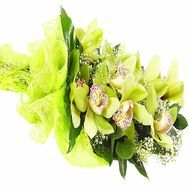 Mono bouquets are bouquets made up of flowers of the same species and color. 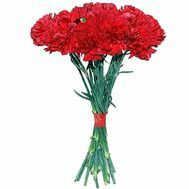 They are the most popular and popular gifts for the holidays. 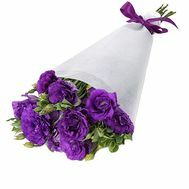 Knowing the favorite flower of the recipient, you can make a real sensation. 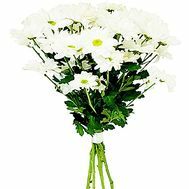 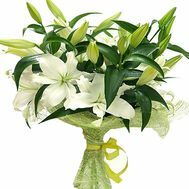 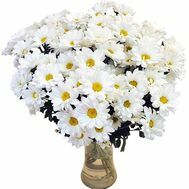 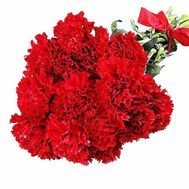 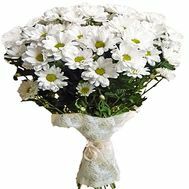 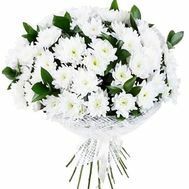 Especially if you contact our specialists, after all, you can order a mono-bouquet from different colors at the most democratic prices in Ukraine! 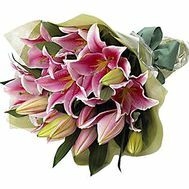 In beautiful bouquets, the truth is hidden and all the best and beautiful in this world. 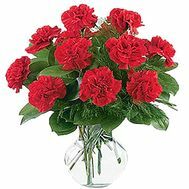 Because they are so appreciated by people, because they are wonderful gifts, and therefore they should be bought without even thinking. 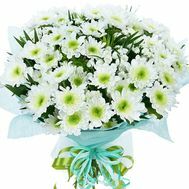 Bright mono-bouquet of pions: a beautiful bouquet filled with summer colors, tenderness and timidity will be an excellent decoration of any day and will emphasize everything that is difficult to express in words. 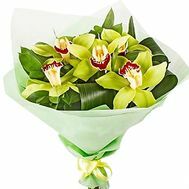 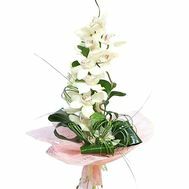 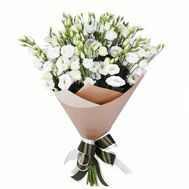 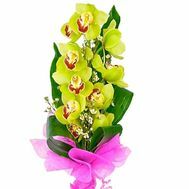 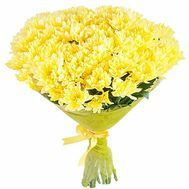 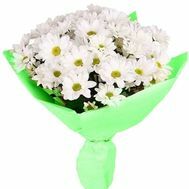 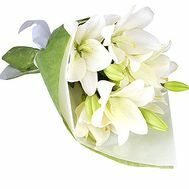 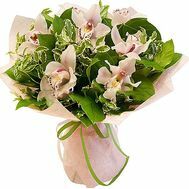 Mono bouquet is a gift for those who like only one particular flower. 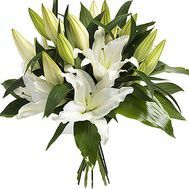 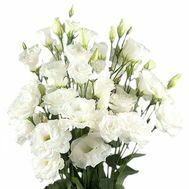 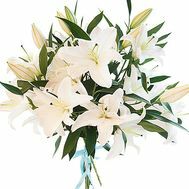 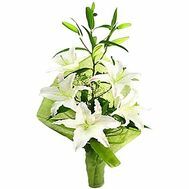 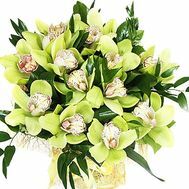 Our experienced florists with a vast experience of work skillfully fulfill each order, approaching it with soul and care. 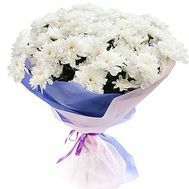 Because in our store such a large selection of fresh flowers from all over Ukraine and the world. 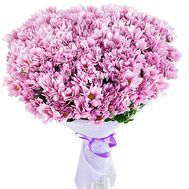 A beautiful bouquet of flowers will always be appropriate and will help you in case you do not know what to give for a holiday. 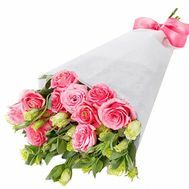 You can give roses to your beloved woman on February 14, or order tulips for mom on March 8: there are no restrictions for mono-bouquets. 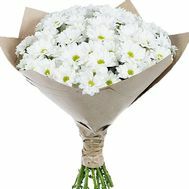 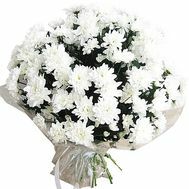 All you need to do is place an order on the site, and our fast couriers will deliver the bouquet at the exact time. 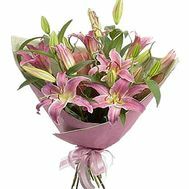 Flower delivery is a great way to surprise your loved ones. 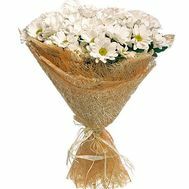 We have been working for more than 10 years to bring joy and happiness to your friends and close people. 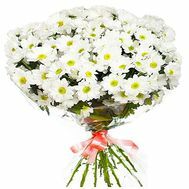 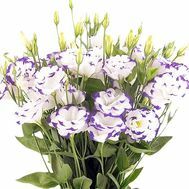 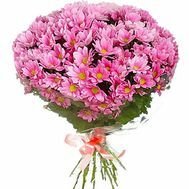 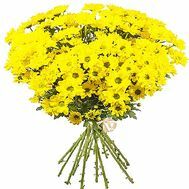 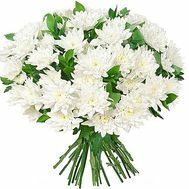 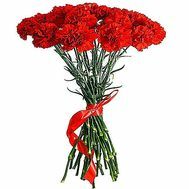 Our flower delivery is deservedly considered to be the fastest and best in Ukraine. 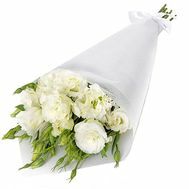 After all, we do not just provide free delivery in large cities, but give 100% guarantee of quality of service and fresh bouquet. 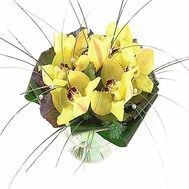 Photos of the already delivered deliveries and customer references You can always read in the right section, making sure of the quality of our work. 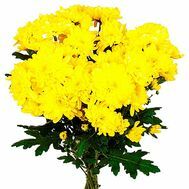 We have exclusively polite consultants who are ready to help you in solving any problems. 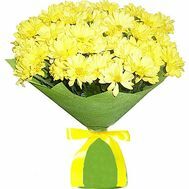 Also we can offer to add a gift to the bouquet: juicy fruit, delicious sweets or even soft toys and much more. 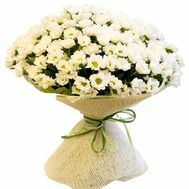 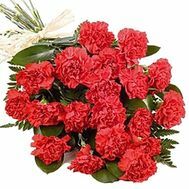 In addition, it is here that you can take part in the action and get the desired bouquet with a large discount. 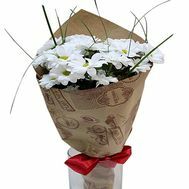 It is enough just to contact us, and our courier will deliver the order in a matter of hours, allowing you to delight and surprise almost round the clock!